Whether you’re just getting into essential oils, looking for healthy supplements or weight management solutions, or just trying to buy the best products to support your healthy lifestyle, we’ve got you covered. Essential oils are part of the plant that give it its distinct smell and are found in the stem, roots, seeds, bark, flowers and other parts of the plant. However, pure essential oils are far more powerful than the botanicals from which they were extracted. Whether it’s diffusing them to create the right atmosphere at home, diluting them in a carrier oil for topical application, or even ingesting them for ultimate health benefits, we’ll help get you started. With their Seed to Seal® program, Young Living is committed to creating the highest quality essential oils and essential oil-infused products that you and your family can use with full peace of mind. From day one, Baby Steps is here to show you everything you need to know to make the most of your essential oils. Whether you’re trying to completely change your lifestyle or just trying to supplement the healthy choices you’re already making, Baby Steps will help you get the absolute most out of your kit. Besides your intro course, Baby Steps provides resources focused on specific themes or products. Plus you get access to our very active Facebook group full of successful oil users! Once you’ve seen the changes in your own life, we’re sure you’ll want to share it. And we give you simple tools and plans for how to share what you’ve learned and the oils themselves. 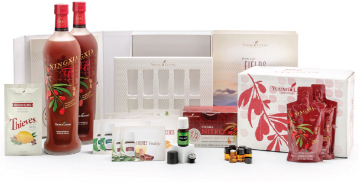 Young Living’s Everyday Oils Kit comes with everything you need to start using essential oils and experience the benefits of the oily lifestyle. Young Living’s Ningxia Red Starter Kit is perfect for anyone wanting more natural energy that doesn’t leave you wiped out after a few hours. 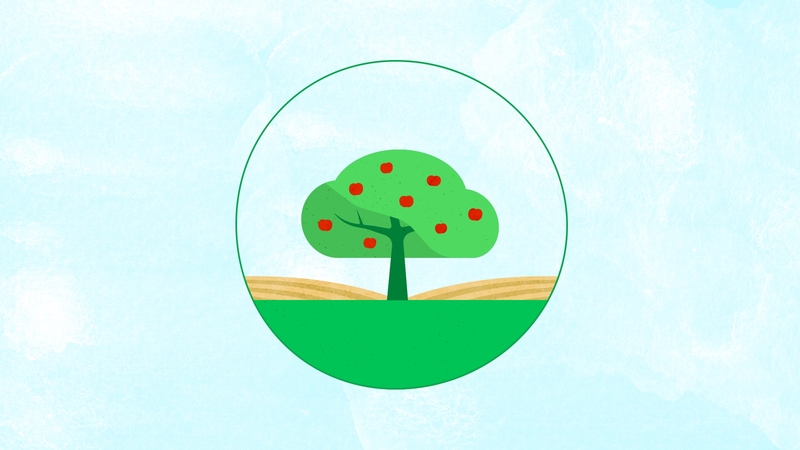 A clean and healthy home starts with trading out toxic chemicals for natural solutions. Look no further than Young Living’s Thieves Starter Kit. Enhance your beauty with Young Living’s Savvy Minerals Starter Kit. Made from all natural ingredients and perfect for every skin type. More of what you need and savings on the items you love the most. Don’t miss out on your favorite items or your monthly savings.